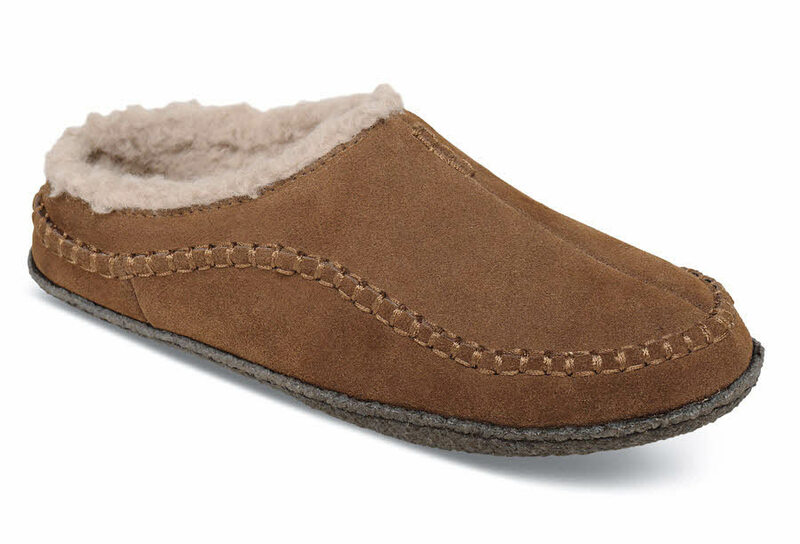 Tundra’s dark tan clog-style scuff slipper has supple suede uppers lined with soft synthetic pile. 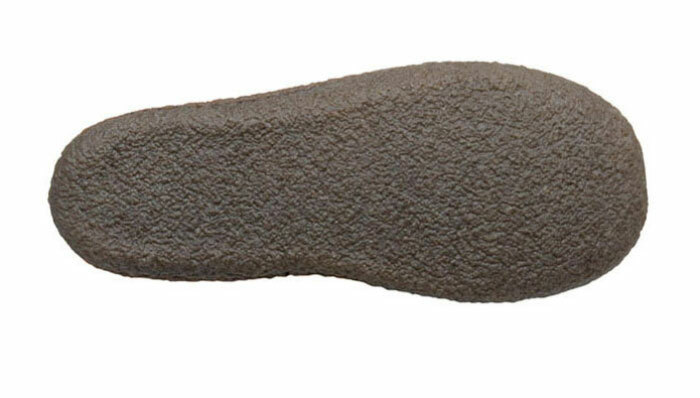 A flexible pile-covered foam insert and a stitched-on crepe rubber outsole provide excellent comfort and traction. Originally $59.95. Limited stock in a generous men's 4E width in sizes indicated.